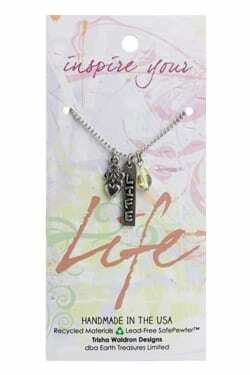 * USA * Life Inspire Pendant with charms on an 18 inch chain. 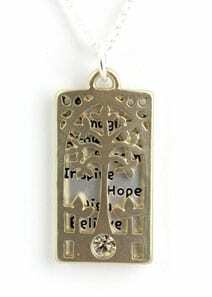 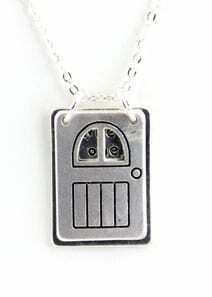 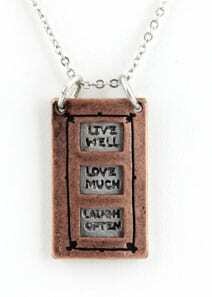 This adorable charm pendant has a great message about 1 inch long in Lead-Free SafePewter handcrafted in America. 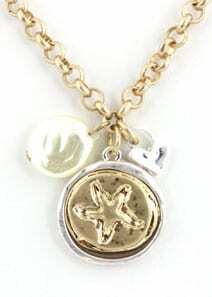 Inspire the soul of someone special!